COOKIE CUTTERS. 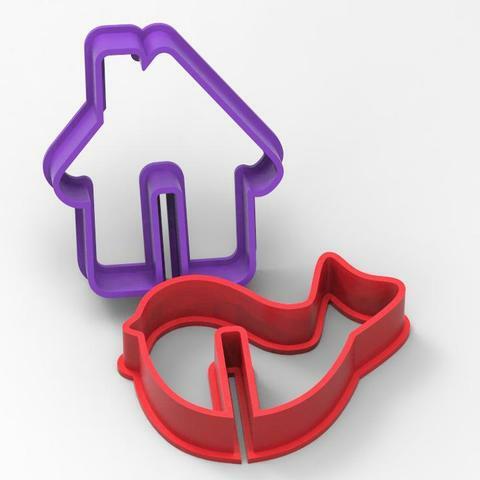 FORM FOR CUTTING A COOKIE "Cookies on a mug"
It is a professional cookie cutter, with special cut surface. This cutter was tested by professional pastry. It can be used with fondant (sugar paste) too.